I’ve written in these pages before that Brunello di Montalcino is a luxury purchase for me. It’s expensive and much like Barolo, good Brunello takes years of cellaring to realise its true potential and reveal its complex nuances. Brunello is also one of the battle grounds for the modern vs traditional debate that seems to be waged consistently in print and across the blogosphere, where the current fashion for concentrated and extracted Brunello aged in new oak barriques is challenged by those who prefer a more traditionally styled wine aged in large oak barrels prior to release. Despite my best efforts to follow Giuseppe Vajra’s advice and judge with my palate and not my head, it’s very difficult to escape this ongoing discussion anywhere in Montalcino and thus it would be remiss of me therefore not to mention it here. On the occasions that I do delve into my hard earned cash to buy some Brunello, I tend to stick with tried and trusted traditional producers, whose classic style I enjoy and who I know will deliver quality wines even in supposedly average vintages. 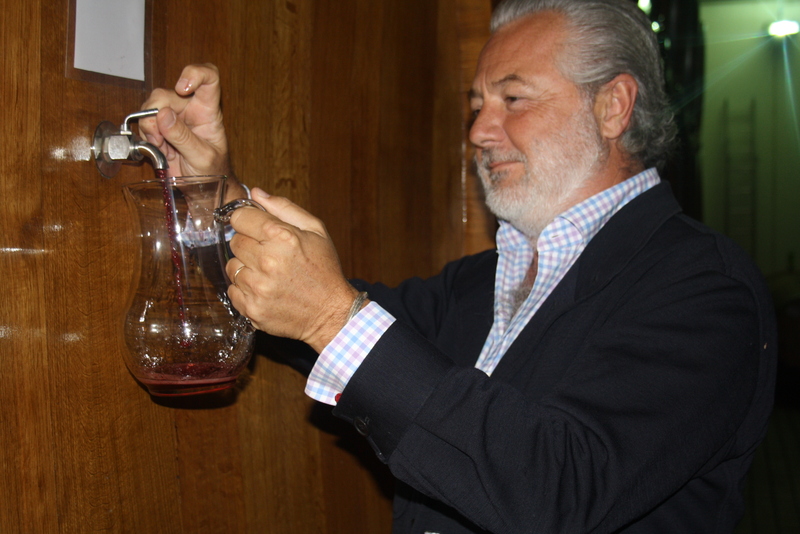 One such producer is Col d’Orcia and I was delighted to have the chance to visit the winery on my recent trip to Tuscany and meet current chairman of the estate Count Francesco Marone Cinzano. Col d’Orcia is based in Sant’Angelo in Colle. The original estate at this site, Fattoria di Sant’Angelo in Colle, was owned by two brothers who inherited the property and divided their holdings into two estates – Col d’Orcia and Il Poggione. 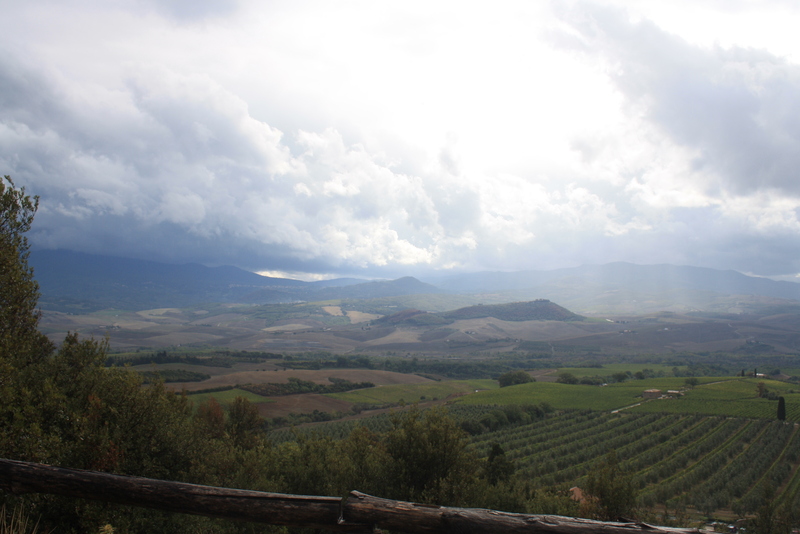 Col d’Orcia produces almost 800,000 bottles of wine per year. Knowing this fact before entering the winery still doesn’t really prepare you for the imperious sight of rows and rows of large French and Slavonian oak barrels slowly aging the Sangiovese that will eventually become the estate’s flagship wines. Col d’Orcia usually age their non-Riserva Brunello for a full three years in the large barrels before bottling and keep the bottles in cellar for a year prior to release so there’s a lot of liquid capital residing within these four walls. With each passing day I become more and more fascinated by the field of biodynamics and so I was interested to hear that, in addition to crop biodiversity, some biodynamic practices are employed in the vineyards with the vines sometimes sprayed with stinging nettle and equisetum. Col d’Orcia is also due to receive full organic certification in August 2013 at the end of a three year transition period. Francesco explained that the winery takes a stringent approach to their use of compost ensuring that all pruning, lees from winemaking and other organic materials are recycled. As you can imagine over the course of a few hours I picked Francesco’s brain on a wide range of topics, including the 2012 vintage characteristics (crop is down 30% but this is not another 2003 as 2012’s vines still retained their nutrients) and the recently proposed, and defeated, changes to Rosso di Montalcino (Francesco staunchly supports the current 100% Sangiovese requirement and feels that change is not likely in the foreseeable future). One thing that really interested me, but that we only briefly touched on, was the current work being undertaken in conjunction with a few Italian Universities in relation to plant / clonal selection. A product of some of this work is the development of Moscadello vines from Col d’Orcia’s own genetic stock – the result being a delicious sweet wine that paired very well with the array of desserts that we sampled at a nearby trattoria after our tour. 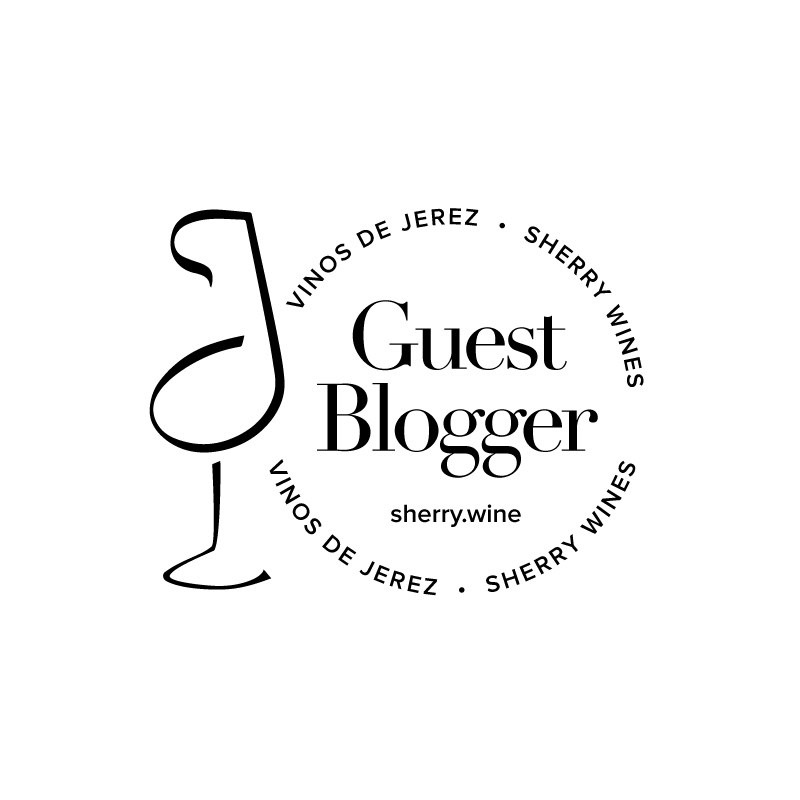 Check back soon for details of some of my favourite wines from the visit. Col d’Orcia’s wines are imported into Ireland by Grapecircus and are available in independent wine shops across the country – Sheridan’s Cheesemongers and Mitchell’s are two Dublin based shops that stock some of the range.